Modern knitted trainer style work safety boot. 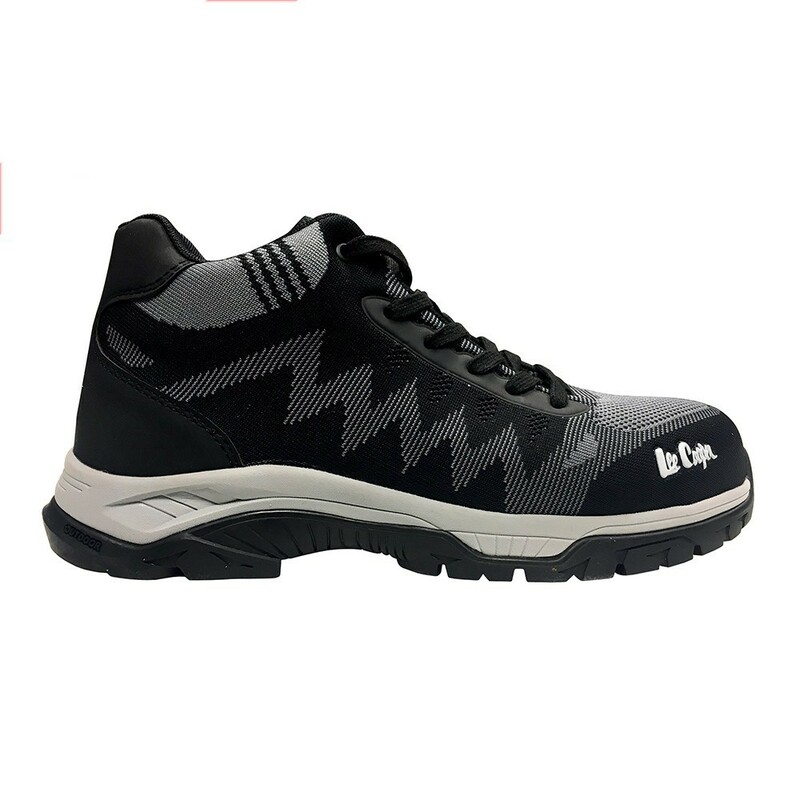 The woven material is the latest style in trainers and these boots have the added benefit of modern safety features for the workplace. 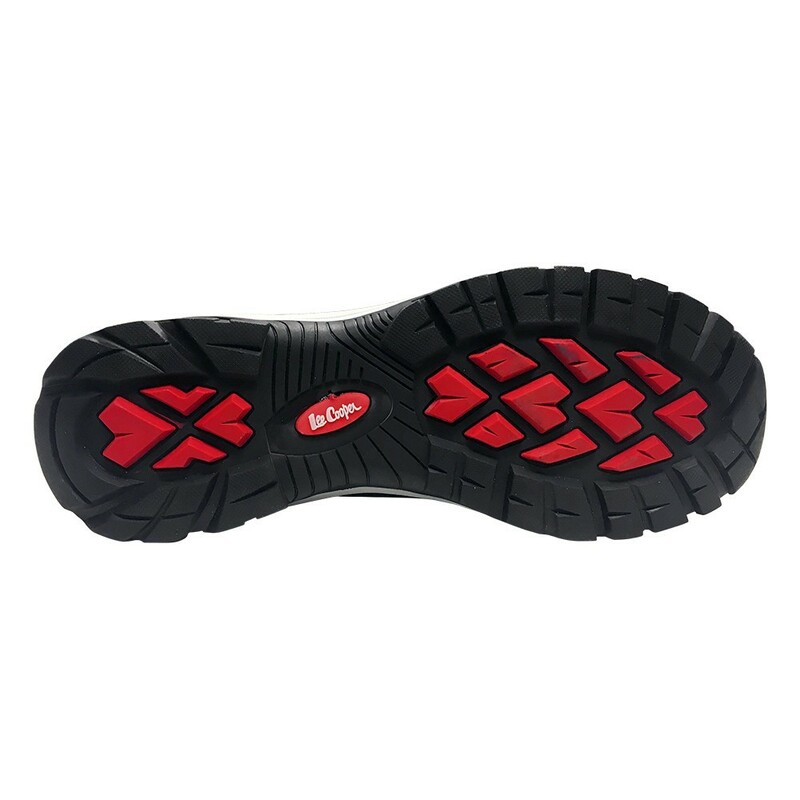 Conforms to: S1P safety standard features such as slip resistance and anti penetration midsole.